Helping kids understand and enjoy the art of our times has always been a part of MoMA’s mission. However, the goals, promises, and core values of the MoMA Kids brand had yet to be articulated in a document. 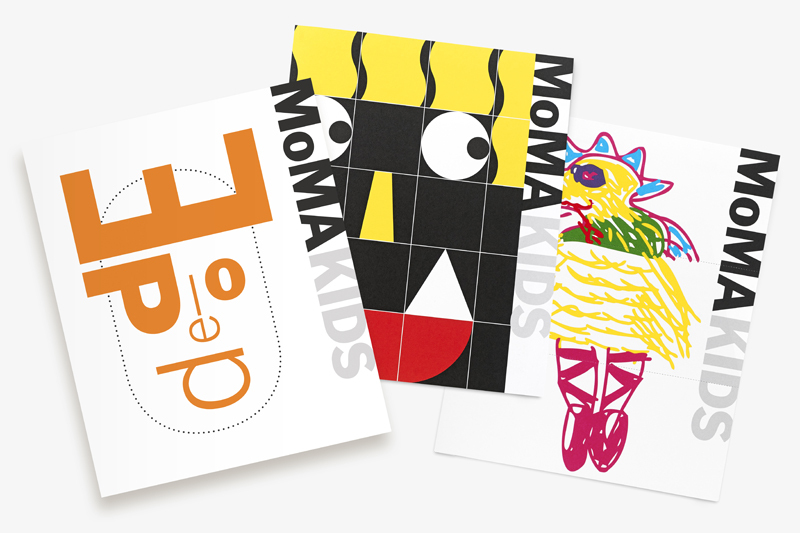 MoMA asked the Gass Company to lead an inter-departmental initiative that would define the MoMA Kids brand and to then draft a “brand bible” for internal and external use.